February 2016 will mark the five-year anniversary of Panoptic. Anyone that runs a small business will appreciate the tremendous effort involved in keeping things growing and moving in the right direction, and as a New York City-based online marketing agency we have the extra challenge of making sure our clients’ businesses are moving in the right direction, too — at least as it pertains to their online presence. The work we undertake is time-consuming and requires highly skilled people that are dedicated to this mission. As the owner of Panoptic, I want to close out the year by thanking the amazing people that make up our core team – and a few of the individuals we partner with regularly in the service of our clients. Regina E. has been a key player from Panoptic’s earliest days. 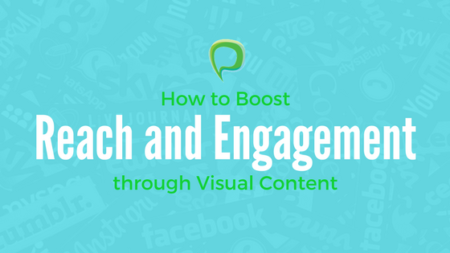 She’s a gifted writer and researcher, can de-mystify social media metrics, and conjures up beautiful presentations and videos for our clients’ websites and social channels. Redge has been instrumental in building both the business and the team, continually helping to define and refine processes and even recruiting new talent. It’s Redge’s keen instincts that culminated in our welcoming Charles C. to our team earlier this year. Charles, our data analyst extraordinaire, is capable of spelunking through stacks of statistics to extract the information and form the insights that helps our clients do everything from making decisions regarding web and sales strategies to helping calculate ROI of their paid ad campaigns. He might be the newest arrival at Panoptic, but he has quickly made himself an indispensable member of the team. Is there no sticky web development issue that Don E. can’t work through? No, there isn’t. We’ve slapped Don with many a wacky web task and he’s always risen to the challenge, often over-delivering for our clients. His gift for finding alternative approaches to seemingly impossible obstacles is a rare one, and gratefully appreciated by all of us. Riya S. acts as our “utility player,” splitting her attention between content management/migration projects, maintaining our clients’ business directory listings, and basically helping us out during crunch times. Her willingness to do whatever is needed and her attention to detail makes her essential to operations. Adriana T. is fast learning every aspect of Panoptic’s business. In addition to managing client accounts and conducting much of the preliminary competitive research that informs strategy for all our clients, Adri has been providing one-on-one consulting services for B2B companies around email marketing. Absorbing information and getting to the heart of the matter is one of her greatest strengths and we use it to full advantage. This last year we also welcomed two new strategic partners. Kathy Estadt of Fresh Focus Group enlists Panoptic to assist in carrying out the strategic marketing plans she crafts for her clients in Alabama. Her service-oriented approach is a perfect match for us! Here in New York City, Rose de Fremery of Lowercase D provides expert direction and support for some our clients that require specialized social media marketing. We continue to learn a tremendous amount from both Kathy and Rose, both respected authorities in their fields. 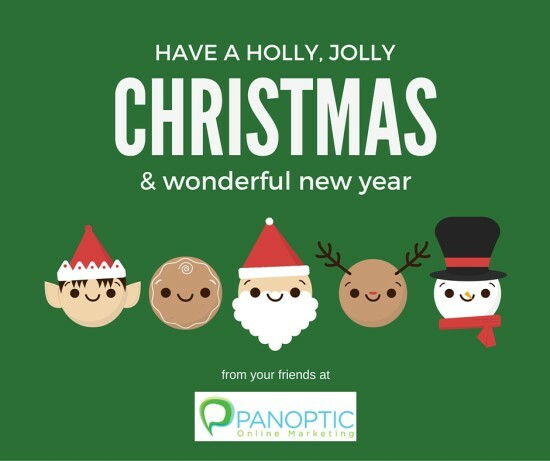 Happy New Year to our friends, clients and all the other people we care about from the Panoptic Online Marketing team! Next: Micro Moments are a Big Thing! Great holiday issue. I particularly love the kudos you wrote to your staff. Happy New Year and a prosperous one for Panoptic Marketing!! !